How Long Did It Take Tiger Woods to Reach No. 1 After Turning Pro? When did Tiger Woods first hit No. 1 in the world golf rankings? 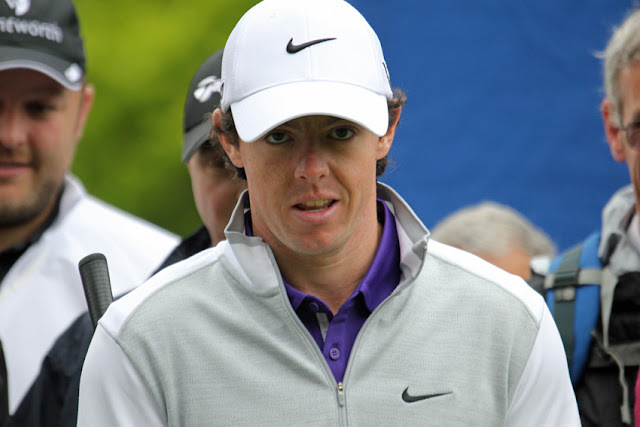 It happened less than one year after he made his debut as a professional golfer. So the answer to the question in the headline — how long did it take? — is eight months and two weeks. 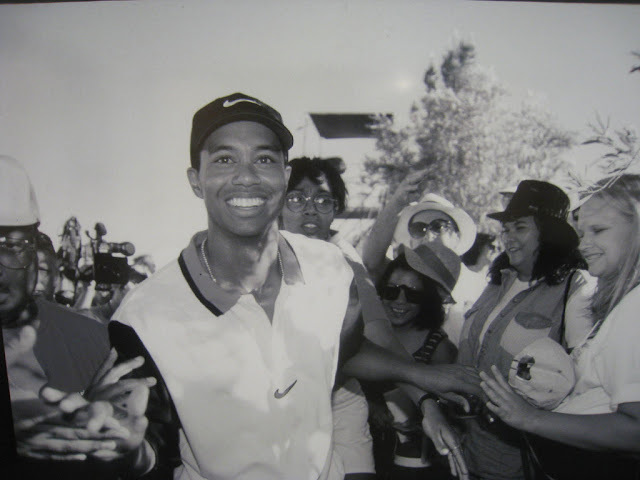 Woods' pro debut happened on Sept. 1, 1996, at the Greater Milwaukee Open. He first ascended to No. 1 in the world rankings on June 15, 1997, at the age of 21. And what, exactly, did Woods do to grab that No. 1 ranking? Well, for starters, it came a couple months after his runaway win at the 1997 Masters. He won twice in 1996 after turning pro, and had three wins in 1997 prior to June. Woods' No. 1 ranking happened on the day the 1997 U.S. Open ended. That tournament, ironically, was one of Woods' rare luckluster performances in the period: He finished "only" tied for 19th place.